Two new WiiWare games are up in the Wii shop later today. A cheeky little puzzler by the name of Potpourrii and the second in the Strong Bad episodic series, Strong Badia The Free. Everyone will pretty much have a good idea of what to expect with the new Strong Bad game, generally you will only be buying this if you enjoyed the first game Homestar Ruiner. 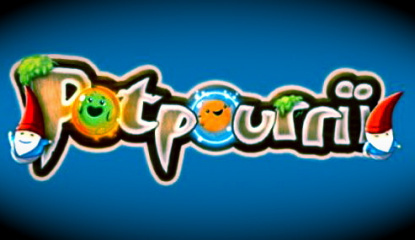 If you liked the first one then this is a..
News Potpourrii Coming To US WiiWare Next Monday! 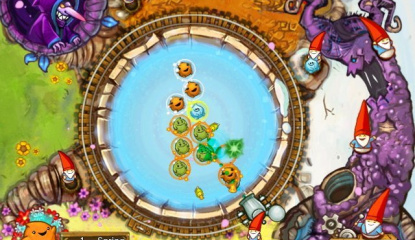 It looks like another puzzler will be making its way onto the WiiWare service next week. 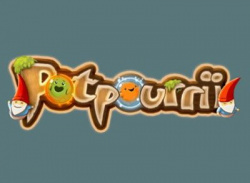 Ralph Egas of Abstraction Games has personally told WiiWare World that their first WiiWare title Potpourrii will be released on the US WiiWare service on Monday, September 15 and will cost 800 Wii points. 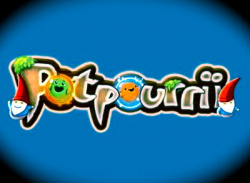 Abstraction Games has released the official trailer for their upcoming WiiWare puzzler Potpourrii. 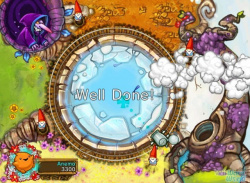 While the video is fairly short, it at least gives some indication of how the game is played. Potpourrii is set in an old tree stump where you must take control of the spirit cannon and use it to help the tiny leprechauns restore strength to the magic tree. There are four different spirits, each.. When you hear the word 'Potpourrii' you may picture that bowl of perfumed wood shavings your mum has in her bathroom, but for WiiWare gamers the word is about to be given an entirely different meaning thanks to Dutch developer Abstraction Games. 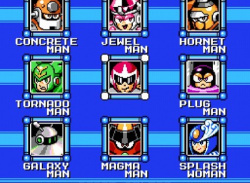 Production on the company’s debut WiiWare title is now drawing to a close and MD Ralph Egas has kindly granted us a sneaky peak at this intriguing title..